Yamnuska Mountain Tours, based in the town of Canmore at the gates of Banff National Park, has been a leading hiking tour company in the Canadian Rockies for the last 25 years, initially as a division of top guide company Yamnuska Mountain Adventures then as an independent sister company. We continue to share the Yamnuska brand as we too embody the Yamnuska commitment to safety and excellence in leading and organizing quality mountain experiences. Our specialty for the last twenty years has been in organizing and leading hiking tours in North America for Japanese groups. 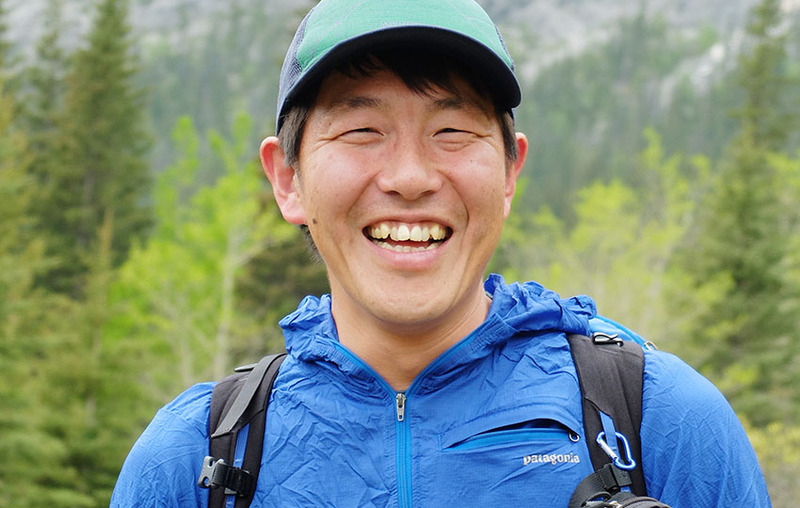 Our guiding staff are certified hiking guides, originally from Japan, who have refined their skills here in the Canadian Rockies. Now we would like to offer North Americans the chance to travel back with us to the ageless mountains of Japan where we discovered our love of adventure and mountains. 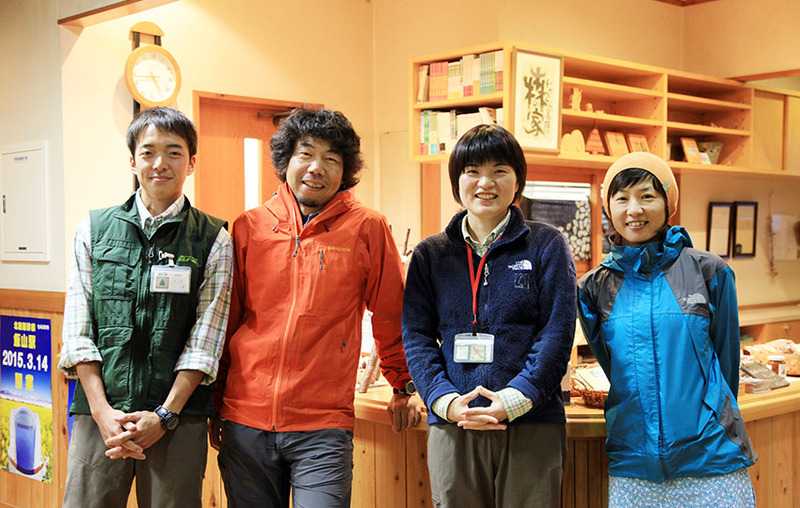 Our English-speaking Japanese guides are certified by the Association of Canadian Mountain Guides (ACMG) or other member associations of the International Federation of Mountain Guide Associations (IFMGA), of which the ACMG is a member. They operate within the certification and terrain guidelines of the ACMG. They are also certified in Wilderness First Aid. 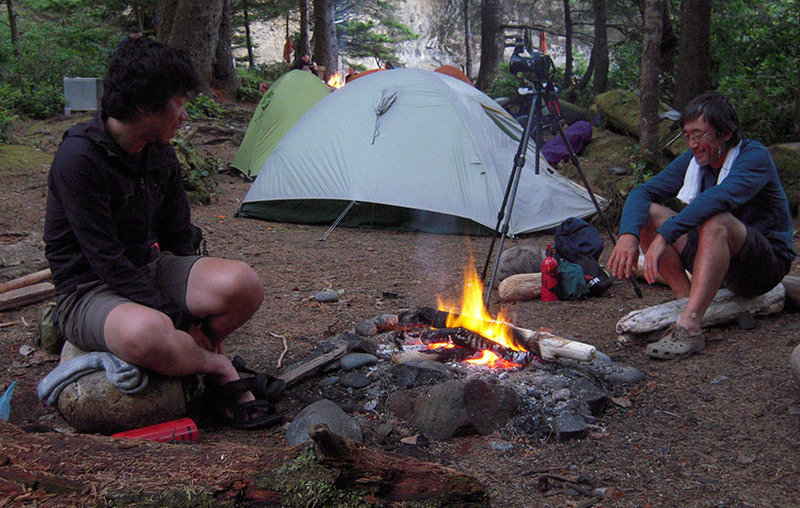 They possess a wide range of excellent skills, including a deep knowledge of Japan and wilderness safety. There are many tour companies in Japan, providing the same products that have been available for decades. 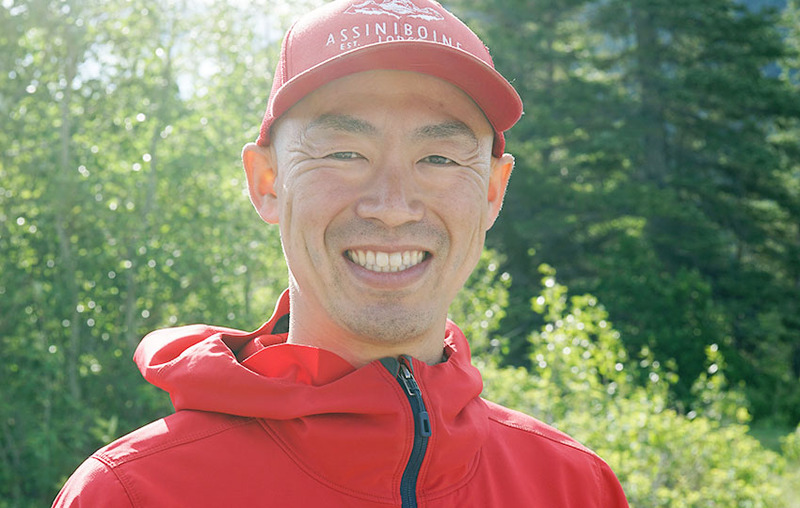 Because we have been leading the mountain guiding industry in Canada for over 30 years, we decided to introduce the Japanese mountain experience to North America, having introduced many Japanese to the North American mountain experience. 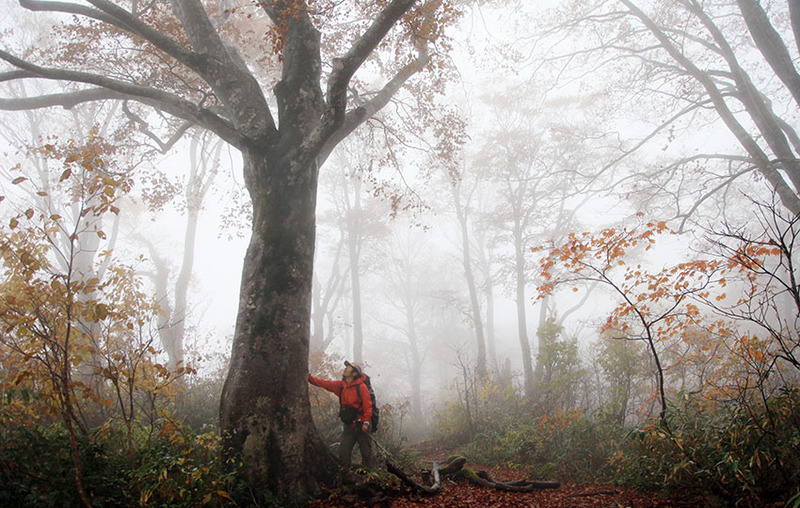 The reason why we chose the Shinetsu Trail, designed after the model of the Appalachian Trail of the USA, is because it gives you the perfect opportunity to discover the fascinating culture of Japan via one of the oldest trails in the country as the trail runs through Satoyama region. The Satoyama ethos and regions have been rediscovered for its importance of sustainable eco-friendly living combined with local knowledge and history. 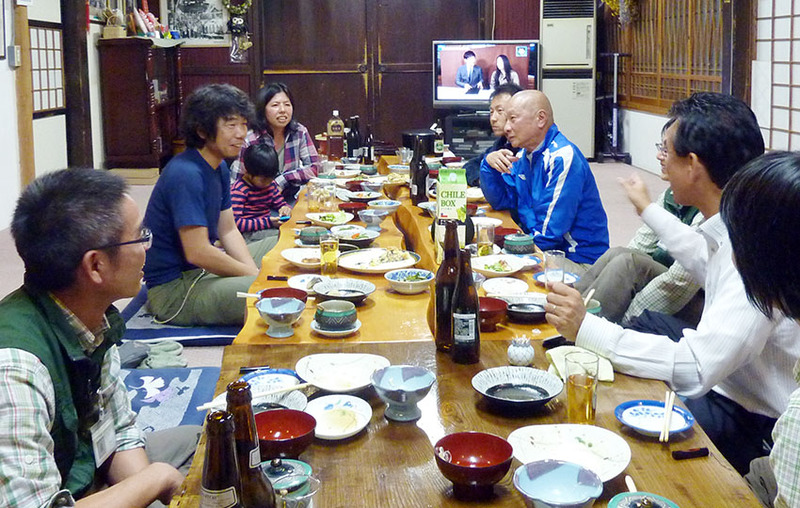 By the conclusion of the trip, you will have experienced Japanese mountain culture at its best. The area of the Shinetsu Trail is very dear to me. I was introduced to it 15 years ago by my close friend Noriyoshi Kato, a well-known outdoor writer and pioneer of Japanese backpacking. It was an inspiring experience and from him I learnt many things especially how to open all my senses and immerse myself in the wilderness. I fell in love with these Japanese mountains and especially this region. Since then I have hiked and climbed in many parts of the world and have been introducing others to the mountains for many years now as a professional guide. But I have never forgotten where I started and it has been my dream to bring people to the mountains of Japan, where I was first inspired, to share with them not only the great hiking but also the unique culture. I grew up in a small town in Japan and spent a lot of time outdoors. My parents had always been keen hikers and they managed to infect me with their passion. After studying International Economics at Tokyo University of Economics I decided it was time to see the world! Arriving in New Zealand it was my mountain background that saw me get work as a hiking guide in Fiordland National Park where I was able to refine my mountain safety and guiding skills over several years. My passion for mountain adventure grew incredibly fast and finally led me to the Canadian Rockies. Working with Taichi we discovered a mutual dream of taking our skills back to Japan to run tours introducing folks to our mountain heritage. Know we look forward to realizing that dream. It will be a great honour and thrill for me to share the Shinetsu Trail with you. I grew up in Yokohama, Japan. During my teenage years, I always found myself enjoying music and films, particularly from North America. My passion for traveling to North America had grown stronger and I took a road trip to North America when I was 20 years old. I loved the west coast of the US and Canada, especially around Notional Parks, where I found the area was very fascinating with its unique wilderness flora and fauna. The trip was an unforgettable, life changing experience for me. When I was 31 years old, I decided to return to the Rockies. 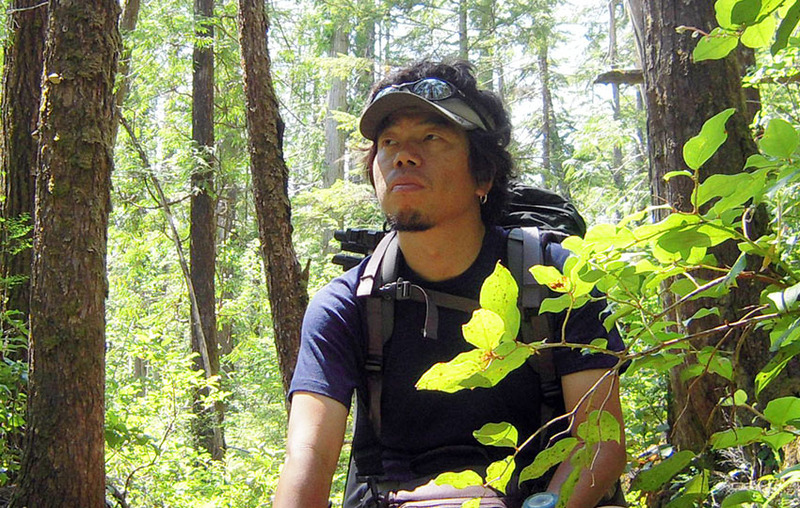 I became a ACMG hiking guide, introducing Canadian mountain experiences to Japanese groups for a few years and I moved to Yukon in 2008 as a branch manager in Whitehorse.With years of experience in guiding in the Canadian Rockies and Yukon territory, I started to feel its time for me to offer North Americans the opportunity to experience Japanese mountain culture. It is a pleasure to share our dream with you and let me help you make your trip the experience of a life time!